Acme Roof Systems provides high-quality roofing services for homeowners in the DFW Metroplex. We are a locally owned and operated business. Our many years of experience in residential roofing means that homeowners who need roof repair or replacement can depend on us to give them outstanding service. Our services include roof installation, maintenance, repairs, replacement, re-shingling, emergency response, inspections, and estimates. Contact us at (817) 281-1150 or online. Our experts handle all aspects of roof installation, from removing the old roofing all the way through to adding the last shingle. Whether you’re a homeowner who needs a new roof on your DFW home due to weather damage, deterioration from the aging process, or simply to achieve a new look, you can count on Acme. Acme Roof Systems provides routine roof maintenance to help homeowners ensure that their roof lasts for many years. We’ll help you detect any potential problems before they become major disasters. Our roof repair services cover many kinds of damage to roofs, including minor fixes and major repairs. Keep in mind that having minor repairs done helps lower the risk of needing major ones later on, and can save you money down the road. Roofs are made to last for years, but they all need to be replaced at some point. If damage or deterioration is severe, we can replace your roof with the utmost of expertise and efficiency. Our re-shingling services are intended for homeowners who do not necessarily need a replacement but do need a new layer of shingles. Whether it is for aesthetics, practicality, or to extend the life of your roof, Acme Roof Systems can be relied on to get the job done right. Just purchased a new home and want to know what condition your roof is in? Had a home for a while and want to know if your roof will last through the coming storms? At Acme Roof Systems, we conduct roofing inspections to help homeowners know the condition of their roof at any time. 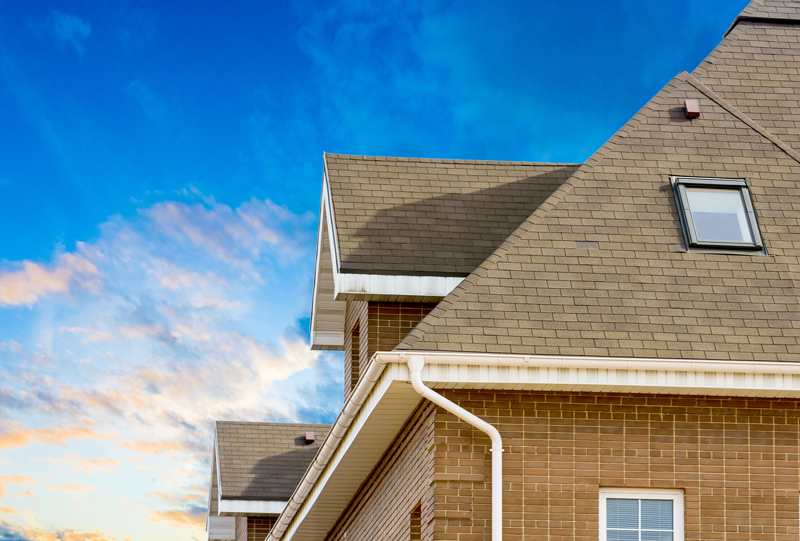 Those who end up needing roof repairs, maintenance or a brand-new roof can rely on Acme Roof Systems to provide a free estimate. We work hard to make roofing services affordable for homeowners throughout the DFW Metroplex, so they can count on having a durable roof to keep their home safe and dry. At Acme Roof Systems, our roofing professionals have the expertise to provide the highest quality service and workmanship for homeowners in the DFW area. Our experts have the best credentials, so you can be assured that they excel at performing installations, repairs and other roofing work. Our team of roofing professionals also has decades of combined experience in providing residential customers with the service they need to make sure that their home is protected from rain, wind and other dangers. We are proud to be a member of the Better Business Bureau, and we have maintained an A+ rating from this organization. Our company is also a GAF Master Elite Rated business, giving us the ability to offer the golden pledge warranty from this manufacturer. To receive this rating, roofing contractors must be properly licensed and have adequate liability insurance. Contact us for a free inspection and estimate at (817) 281-1150 or online.